Bring your friends, distant relations together. 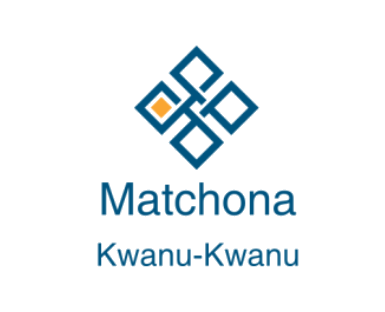 © Matchona 2015. All Rights Reserved.